La Compagnie operates one single route from Newark to Paris Orly featuring an all business class cabin. Don’t expect all the fancies of a full service carrier, but then again, they routinely beat the likes of Virgin, BA, AA, Untied, etc by a huge percentage. They’ve just announced a promo and if you’re looking to fly in December, you could find yourself paying just $1300 to fly roundtrip in a very comfortable cabin. La Compagnie features a 757 with 175 degree angled flat seats and 62 inches of pitch. I’ve never flown the airline myself, and am very intrigued, but for holiday travel at $1300 roundtrip to Europe…this is quite a good deal. Go here to search, but this the calendar I saw when searching. Previous Article Yikes – Hyatt rumored to suddenly slash value of Cash + Points November 1st. 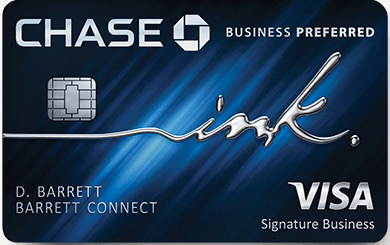 Next Article The 5 major ways the American Express Hilton Aspire card is worth $450 a year.